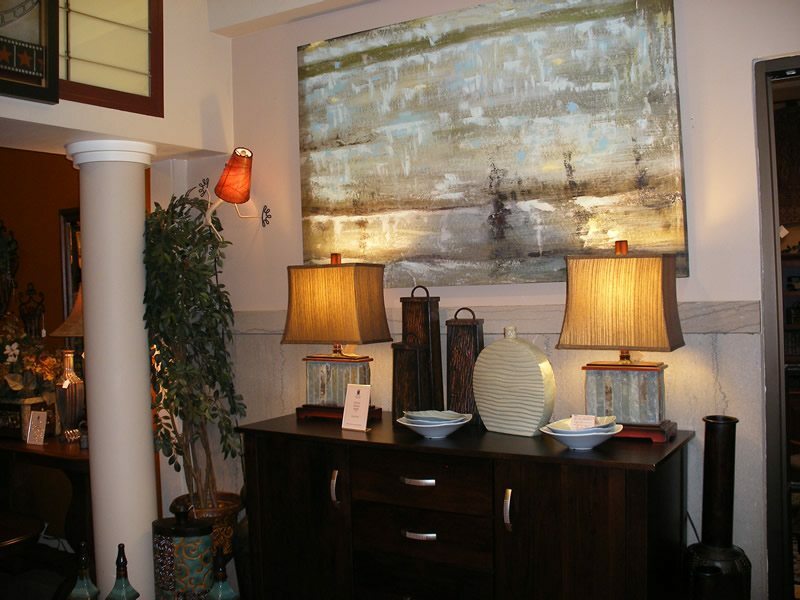 When you are shopping for furniture, there are many different styles available, at many different prices. Of course, you are not just going to go out and get cheap furniture that is not going to hold up to all of the abuse a busy family has to throw at it. You need to know that you are getting high quality furniture that is going to look great for many years, and that is going to fit into your budget. You also want to make sure that you are getting stylish items that will fit your current décor as well as other styles if you decide you want to redecorate. 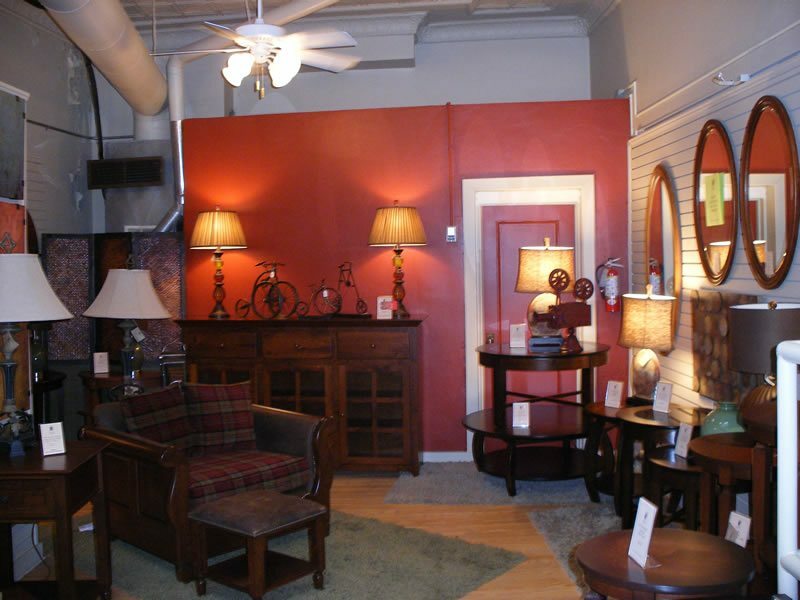 Amish Originals Furniture Co. is the best home décor store Columbus Ohio has to offer, and is conveniently located in Westerville, Ohio. 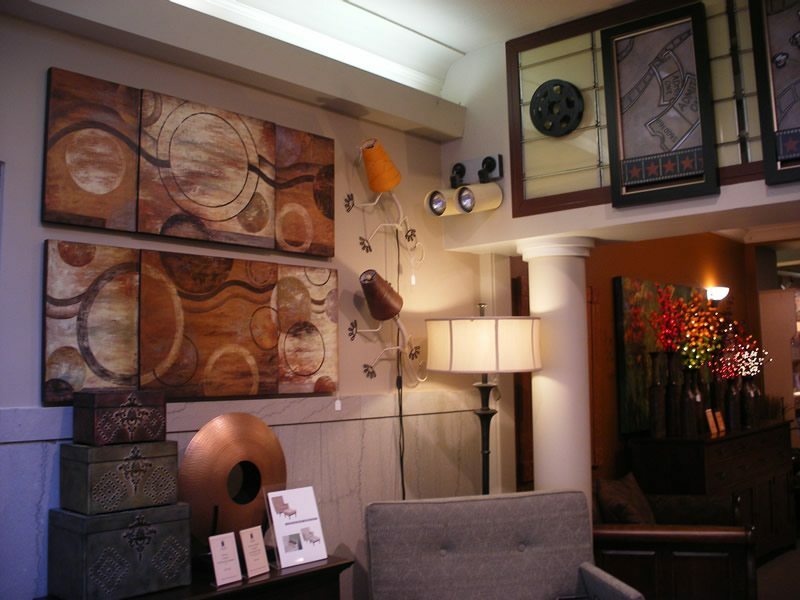 They have everything you need for home décor, and you can be sure that not only is it going to stand the test of time, but also that it is unique and original. When it comes to home décor, no one knows how to build quality furniture like the Amish. Not only will you find unique designs that will suit every room in your home, you will also see that all items are crafted from American hardwoods. You get to choose the wood and finish on all items, so no matter what you choose, it is going to suit your own unique décor tastes perfectly. 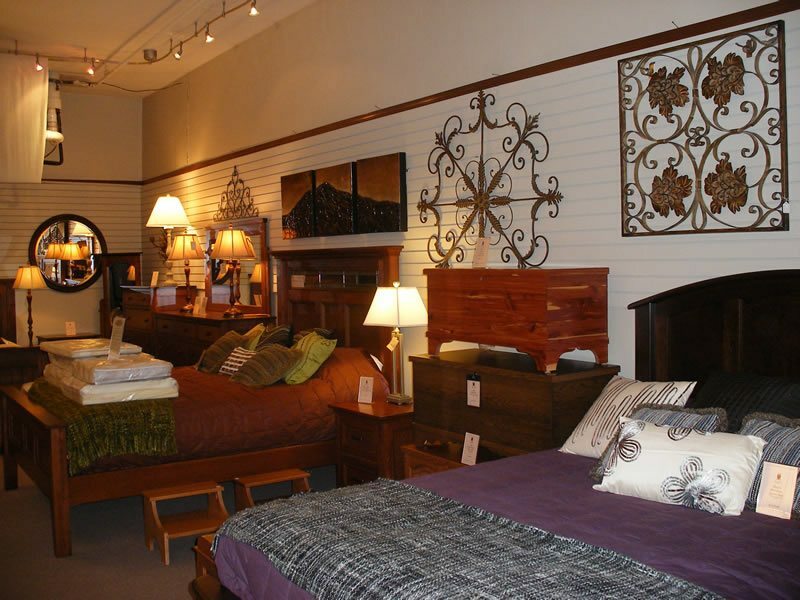 Open since 1992, the Amish Originals Furniture Co. takes pride in the fact that all items are not only unique, but also solidly built from the highest quality materials available. Items are crafted by more than 70 Central Ohio Amish families. 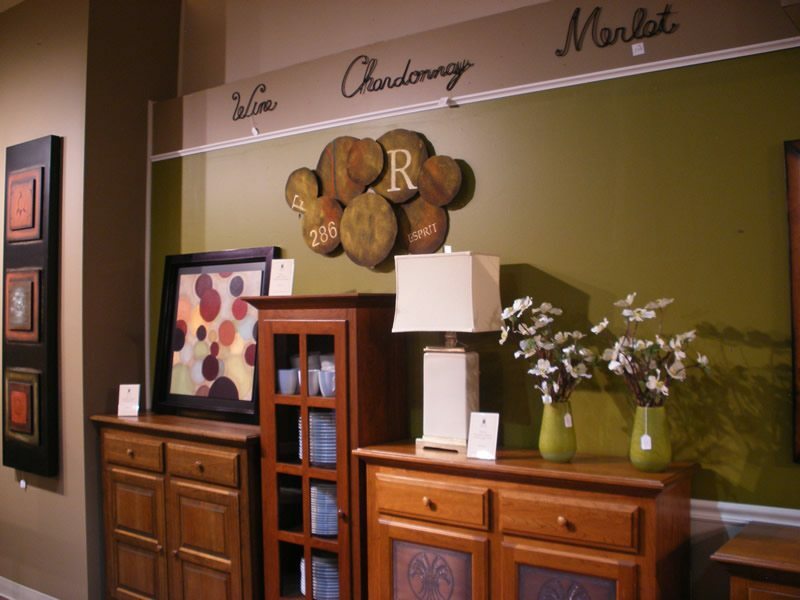 You can get your furniture and other home décor items from any department store or discount furniture store, and you may get a few nice items. The problem is that the items you purchase at these stores are going to be items that many other people have, because they also shopped at this store. 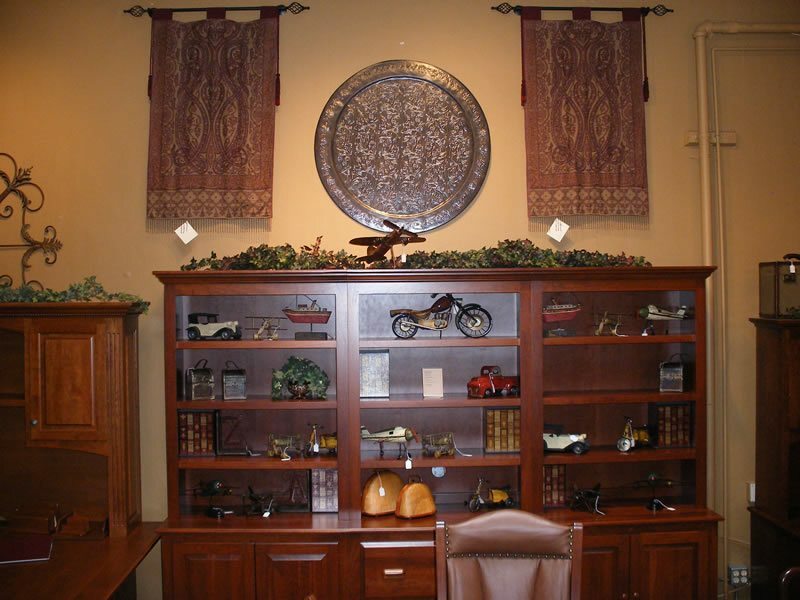 When you shop at Amish Originals Furniture Co., you can be sure that the items you choose to furnish and decorate your home will be unique and beautiful, as well as crafted by some of the most talented craftspeople in the world. 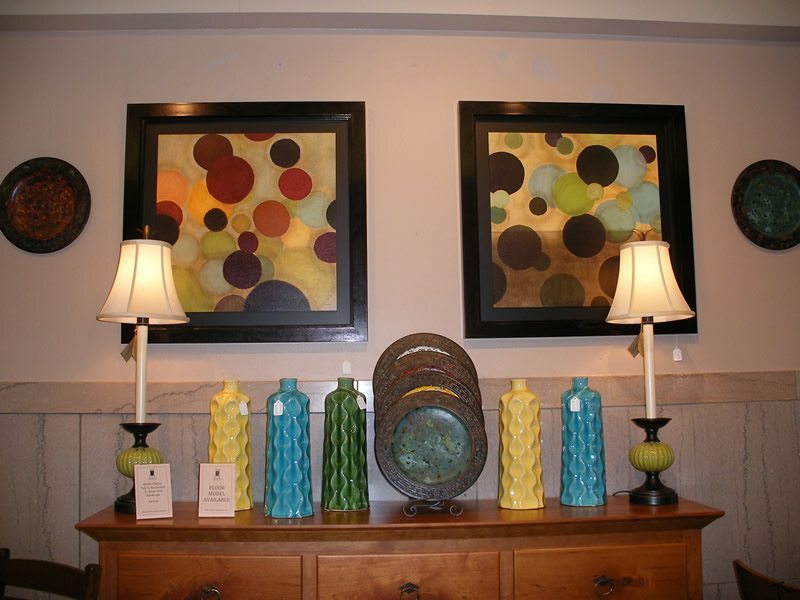 When you are shopping for new home décor items and you want pieces that are beautiful, unique and built to last, you should visit the home décor store Columbus Ohio and area residents have known about for nearly 20 years. Visit us online amishoriginals.com to see some of our unique offerings.